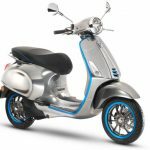 Vespa has relaunched its official website, Vespa.com, and will begin accepting bookings online for its new limited edition Vespa 946 scooter. Unfortunately, the online booking will only be available in Italy, France, Spain, Germany, Belgium, the Netherlands and the United Kingdom. That means those of us in North America will have to settle for waiting for our local Vespa dealers to begin taking orders for the Vespa 946. 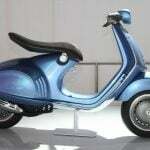 But those of you in the eligible markets can visit the “Store” section of the Vespa.com site and order their 946. 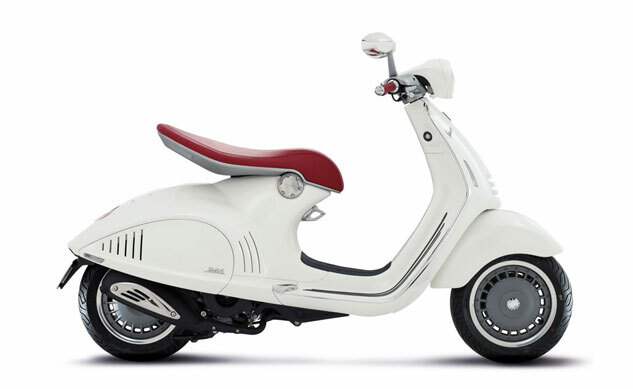 Available in its current configuration in either black or white until the end of 2013, the Vespa 946 is somewhat of a “halo” model, an exclusive high-end and high-priced model designed to give the Vespa brand a feeling of prestige. Vespa will produce a limited number and then create a new limited series in 2014. 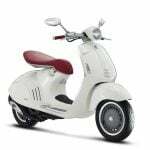 For 2013, the Vespa 946 is priced at 9000 euros ( US$11,600), but customers can also place their pre-orders with a payment of, naturally, 946 euros. Customers can also select from a number of accessories including different seat and handlebar grip colors, fly screen and billet aluminum detailing and also choose to personally engrave their 946 or choose a production date so their Vespa 946 can have a specific “birthday” to match their own personally special dates. When their 946 is ready, customers can then pick up their customized scooter at their chosen local dealership. 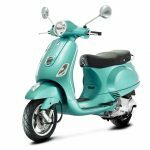 The redesigned Vespa.com website also offers more information about the Vespa 946 as well as some images of the scooter’s production. 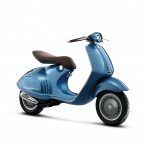 The new site also offers information about Vespa’s other current models, the LX, GTS Super, PX, S, LXV and GTV.